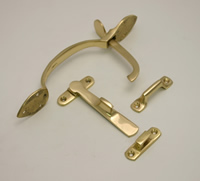 ﻿	UK manufacturers of gate latches and springs, high-quality gate latches and springs suppliers, next day UK delivery. login for a swift grab rails supplies. Competitive manufacturers and suppliers of high-quality gate latches and springs goods at low trade online prices. 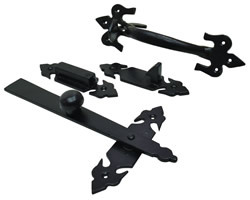 Providing gate latches and springs supplies architectural ironmongery products for all gate latches and springs including architectural ironmongery goods in addition to our graphic, sign, and printing service. Purchasing low price gate latches and springs goods will allow volume discounts on your goods if you spend over -pound;75.00. As many of our goods will require fixings, you will be able to purchase you will be able to purchase competitive gate latches and springs goods. Online goods suppliers of gate latches and springs.